On December 12th, friends and colleagues joined MCSP to celebrate and reflect on our global leadership in digital health. The event followed the 2018 Global Digital Health Forum, where leaders in digital health across governments, academia, implementing partners, and technologists came together to share best practices and challenges, and form new partnerships. 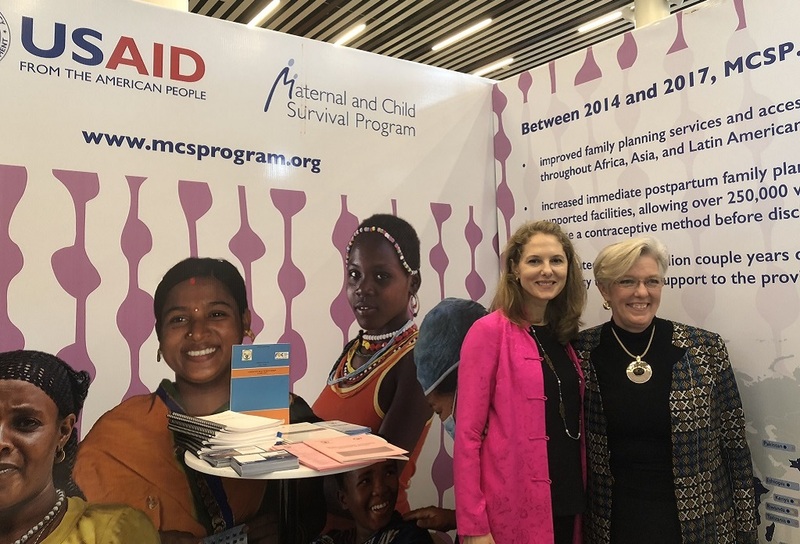 Our Digital Health Showcase included an overview of the USAID digital health vision and MCSP’s digital health programming, followed by individual country presentations and demonstrations of the tools. Egypt – Raedat Refiat dHMIS is a digital health management information system for community health workers. This system supports Egypt’s community health workers in registering households, providing family planning services, reporting and work planning. The system is being piloted in two governorates with plans for national scale- up, ultimately reaching more than 11,000 Raedat Refiat. Guatemala – Civil Society Accountability App improves data collection, use and impact for use by civil society organizations working alongside local authorities to ensure accountability for health service delivery. Tanzania – Health Information Mediator is an an interoperability layer for hospital and other health information systems. The current implementation supports data exchange between ten ehealth systems supporting different domains and services in the health sector, such as the health facility registry, human resources, logistics management, vaccine information system, and DHIS2. 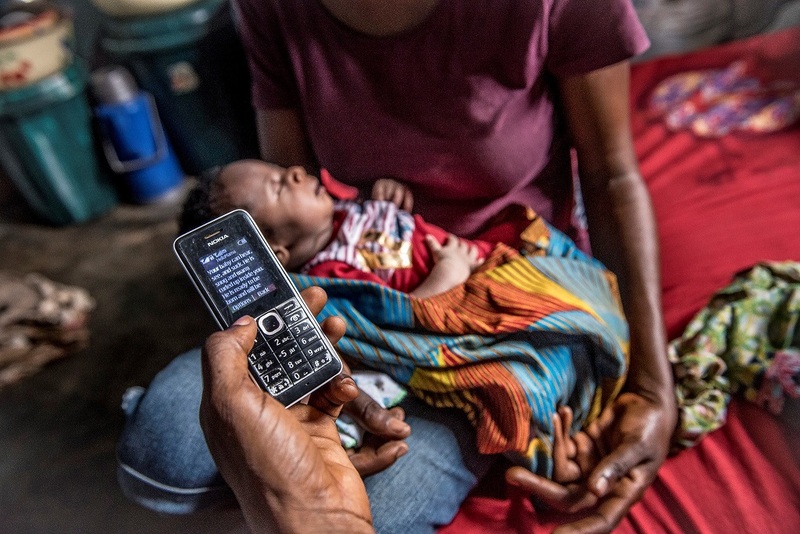 Nigeria – USAID, MCSP and Pathfinder worked with the Ministry of Health in Cross River State to scale-up and sustain HelloMama, a mobile application designed to send age and stage based maternal, newborn and child health messages to pregnant women, mothers and household decision makers. Nigeria – GIS for Routine Immunization uses GIS to create more accurate health facility catchment maps and population estimates. Uganda – Makerere University Uganda, Open Deliver Implementation uses ORB and Open Deliver from mPowering Frontline Healthworkers to create an online content library of high quality, mobile-optimized, openly licensed training materials for frontline health workers in Uganda. Both the meeting recording and presentation slides are now available.